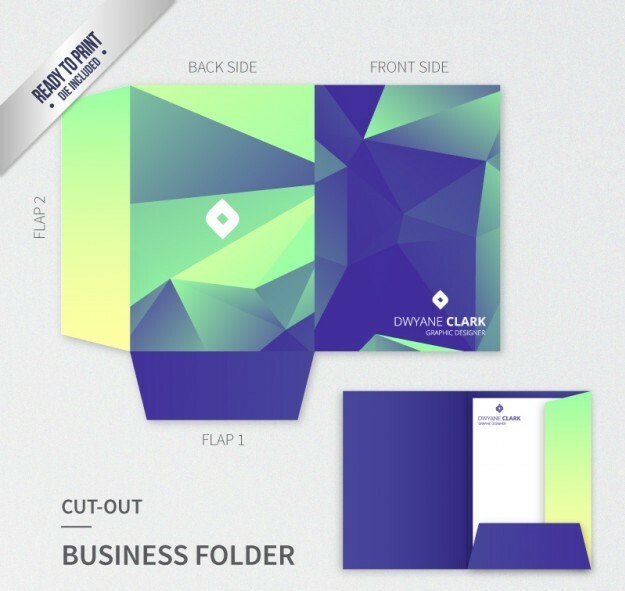 Order online Presentation folders, Custom Pocket folders, bi-panel & tri-panel folders. We use 16pt & 18pt SBS C2S card stock is used for premium quality. PrintingSolo.ca provides wide range of custom presentation folder printing in all sizes and shapes. 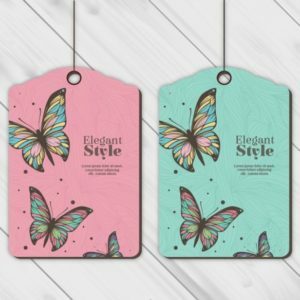 Now our customers can get premium quality printed folders with 16pt & 18pt SBS C2S card stock with matte finish and gloss lamination. We also offer different finishing textures such as matte UV, gloss UV & embossing. 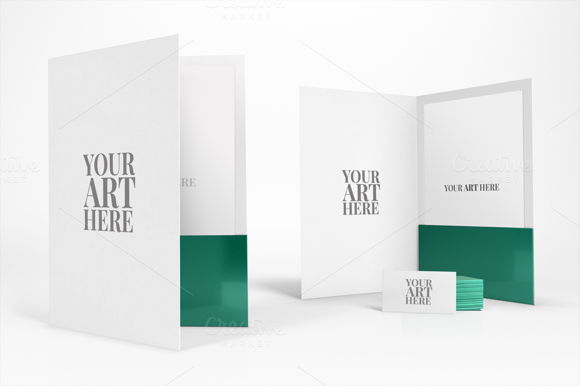 Customers can customize folders and have business card slit on them as well to hold the cards. 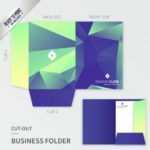 The standard sizes are 9×12 presentation folders, 6×9 custom pocket folders with pockets and business card slits. Custom printed folders are great way to promote your business and increase your client prospects. 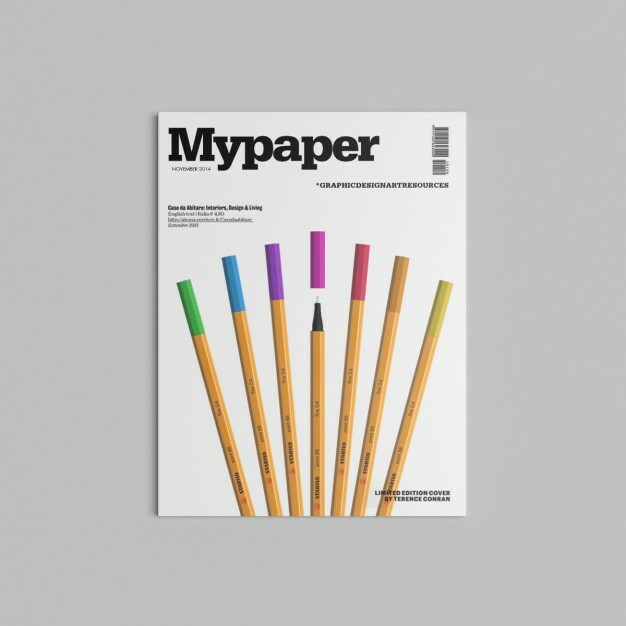 It helps to keep the important documents organized and also market your brand identity on the go. 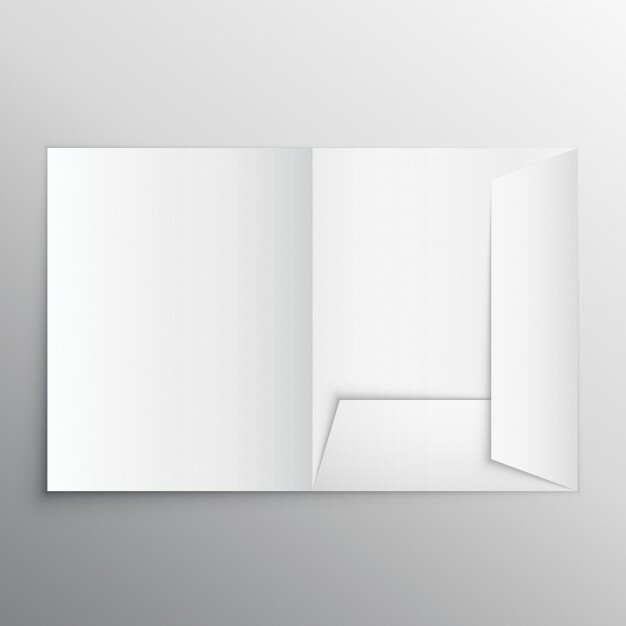 Any business representatives carrying printed presentation folders seem more goal oriented and professional. Furthermore, many new entrepreneurs can showcase their talent and promote their brand name with the help of custom printed folders. 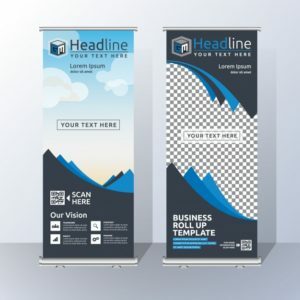 Create a long lasting positive impact on your client with this amazing business marketing tool. 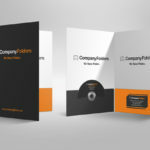 We are global leaders in producing premium quality presentation folder printing with cost effective and affordable prices. Custom pocket folder printing is also available with complete customization. 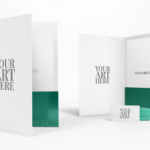 Moreover, give your custom presentation folder printing an attractive look with selection of finishing textures such as gold foiling or silver foil stamp. 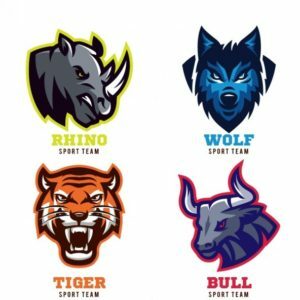 You can simply use them in corporate meetings with clients, hand them out in events to build credibility of your business. 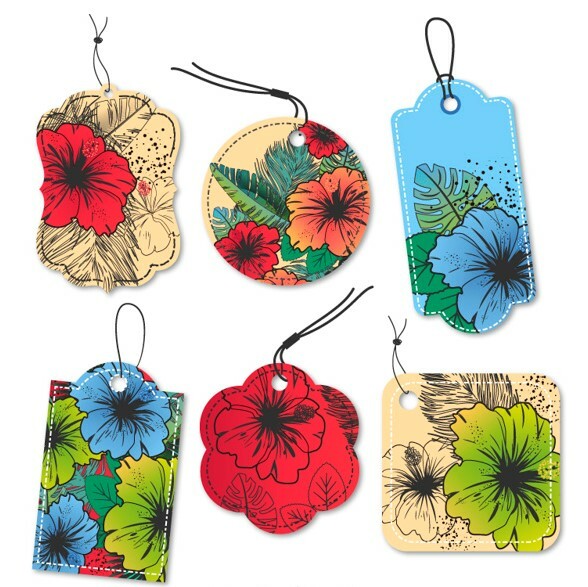 We use 100% recycled card stock which is eco-friendly and promotes healthy environment. Our custom printed presentation folders are easy to design and we also provide free graphic support to help our customers. 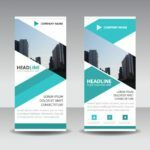 Just add your company logo, images & informative text and you can simply present it to the whole world. 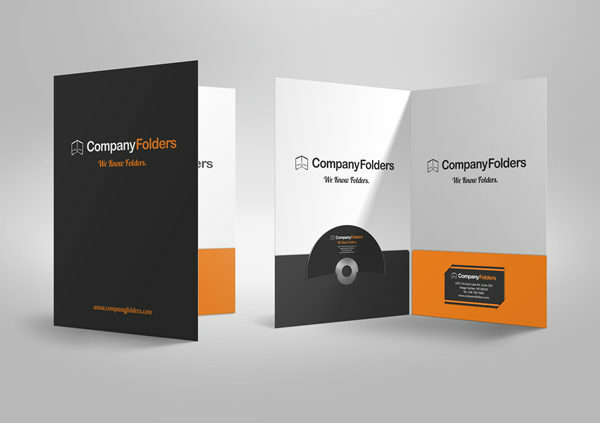 Our presentation folder printing is high quality but with cheap and affordable prices. We also offer free shipping to our customers. We recommend 300 DPI high resolution images for the artwork. 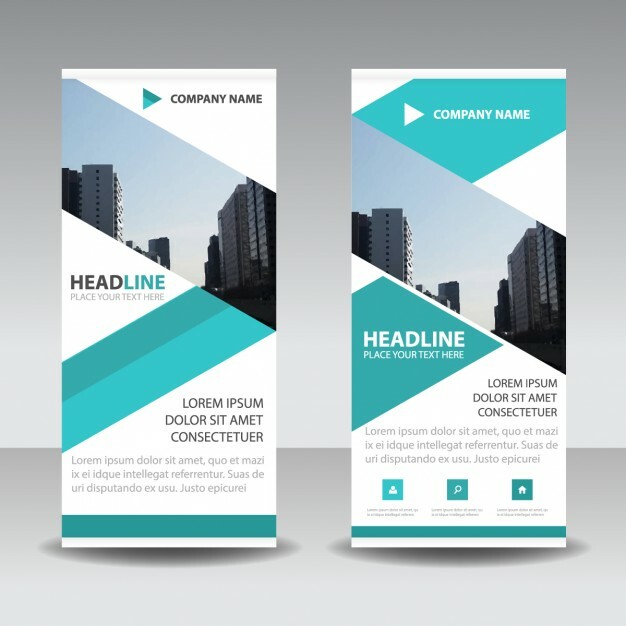 Please visit our flyers printing product page for more options as well. Ordered pocket folders for our business and turned out great.